Configure a number of courses. Arrange their sequence and kitchen printer will print according to it's sequence. 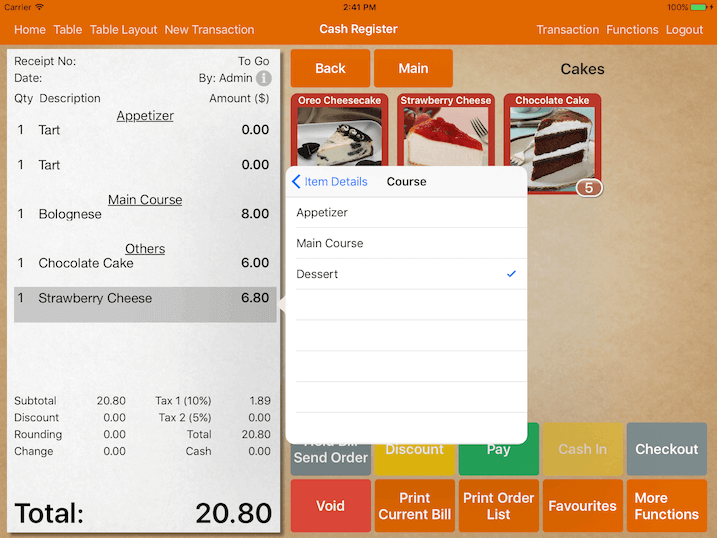 Configure printing by course under Settings -> Print Options -> Kitchen. Scroll to the bottom and you will find Categorized Printing. 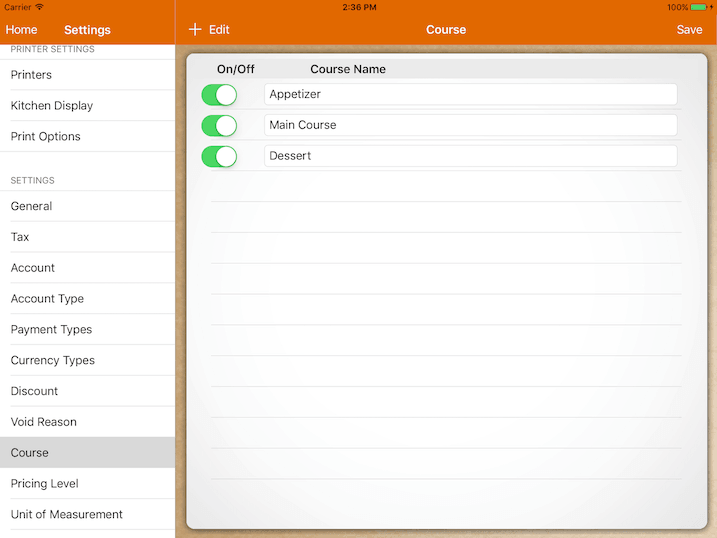 Each category's default course can be configured. Upon ordering, item under the category will be assigned to the course automatically. 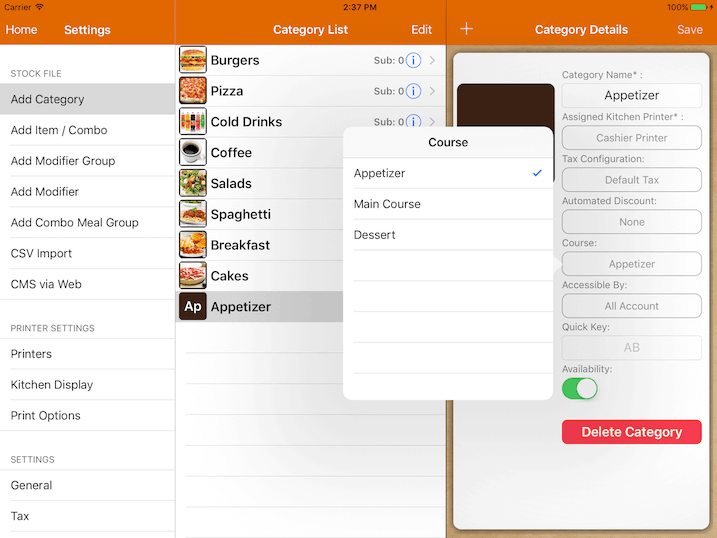 If your diner decide to change their course sequence, you could select the item, click on Edit Course and change them. 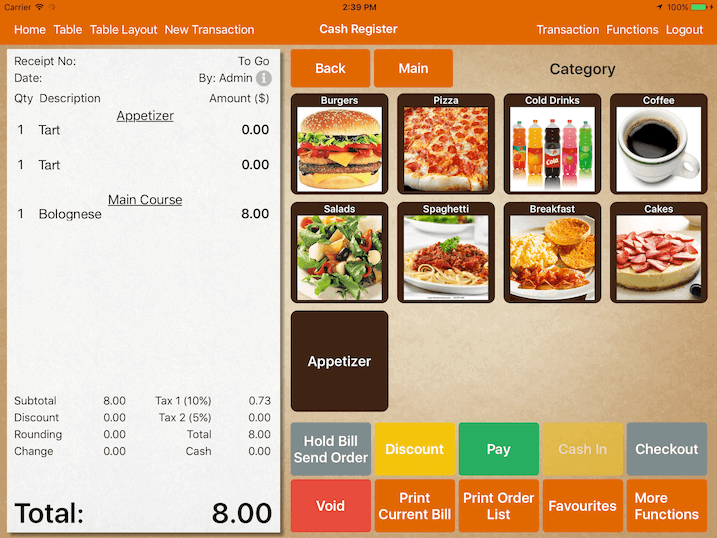 If you need to hold some of the order to not fire to kitchen, click Functions -> Manage Order.